The crew at Unconventional Group is made up of a network of emerging and skilled artisans, passionate about executing public artwork to the highest standards. Representing a range of expertise, including digital illustration, commercial painting, sculptural production, carpentry, art handling, and heavy equipment operation, the crew at Unconventional Group can turn any public art idea into reality. Jordan B. Magid leads Unconventional Group’s effort to make public art production a win-win process for everybody involved. In his role, Jordan has produced over 70 murals with some of the world’s best emerging talent in visual art. 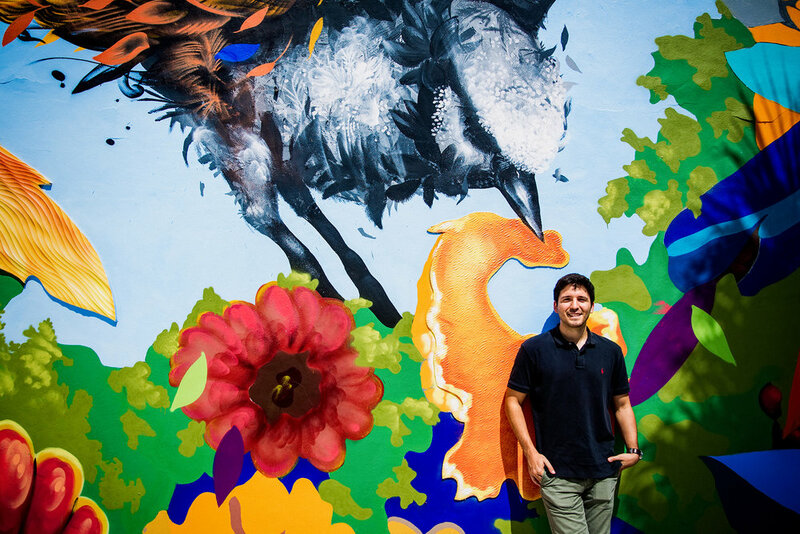 Jordan was 19 when he started his first company, a 501c3 nonprofit that connected college students with high schoolers to create site-specific urban art. 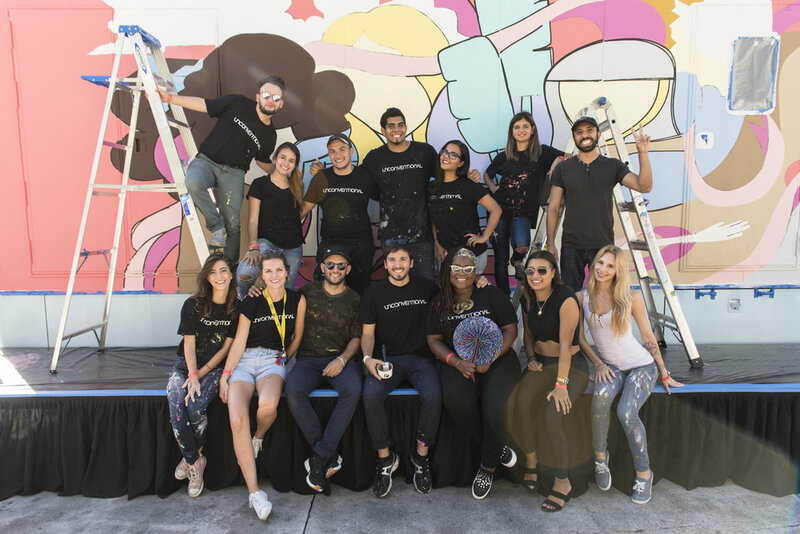 As part of this initiative, Jordan developed a public arts curriculum that was implemented in over 250 community workshops and in five Miami-Dade County Public Schools as an after school program. Jordan completed his Masters degree at Harvard University, where he studied the intersection of human development, political psychology and social entrepreneurship. He received his Bachelor degree from the University of Miami with degrees in english literature, biology and chemistry.